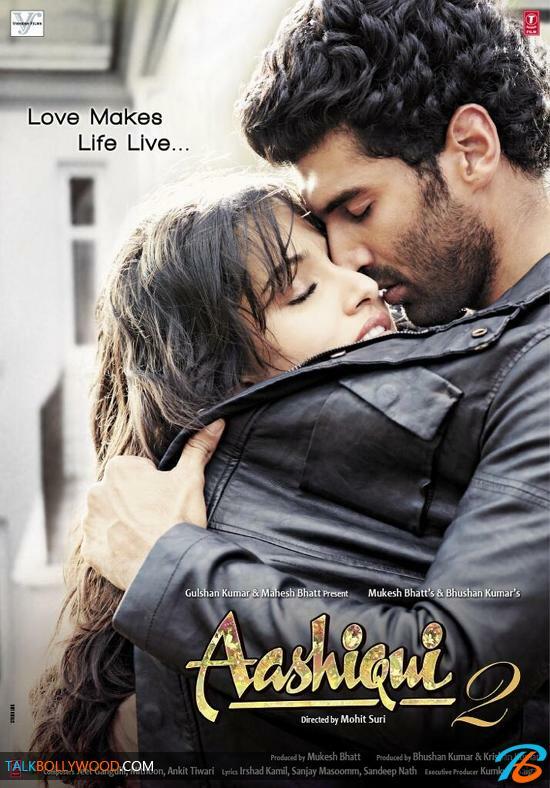 Aashiqui 2 starring newbies Aditya Roy Kapoor and Shraddha Kapoor has struck gold at the box office. The movie collected approximately 20 crore in it’s first weekend and is now set to be one of the biggest hits of the year in terms of return on investment. Aashiqui 2 also did well on Monday and collected around 4 crore nett. The trend suggests that the first week business will be between 29-20 crore which is truly outstanding especially since it released during the IPL. While most filmmakers refrain from releasing their films during the cricket season, the Bhatts took the risk and looks like it has paid them off really well. The music is hugely responsible for the good opening that the movie got. The makers worked hard on the music since the first Aashiqui is still remembered for it’s songs and Mahesh Bhatt wanted to make sure that part 2 also has good music if not better than the first. 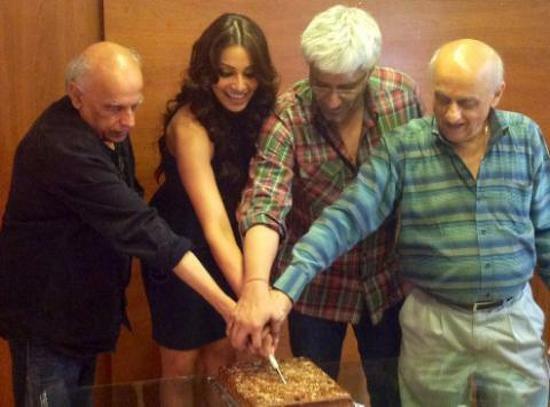 Time for the team of Aashiqui 2 to rejoice! Box Office: English Vinglish picks up, Oh My God going strong! Box Office: Raaz 3 has huge first weekend, collects 36 crore!